Relax in style with these fun Alite Mayfly Chairs. These collapsible chairs fold down to tiny measurements and weigh 1 pound 9.6 ounces each. Plus, the chairs let campers rock back easily, allowing for more comfort in such a small package. 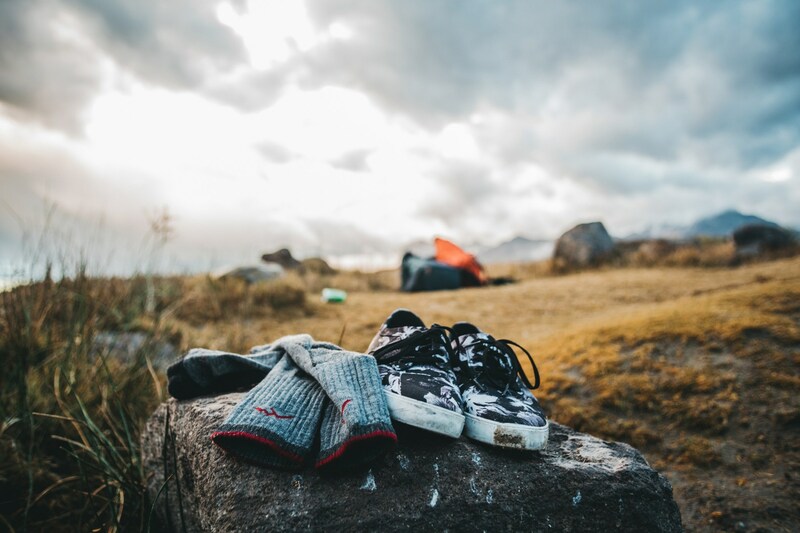 Hike to your feet’s content in the Darn Tough Micro Crew Cushion sock. 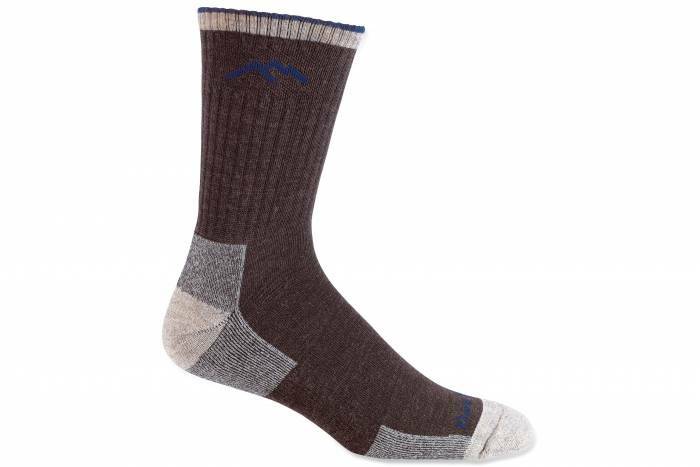 This merino-wool sock is built with cushioning for comfort, mile after mile. Plus, the socks naturally resist odors and manage moisture, aka foot sweat. Note: The sale is available only in the charcoal color. 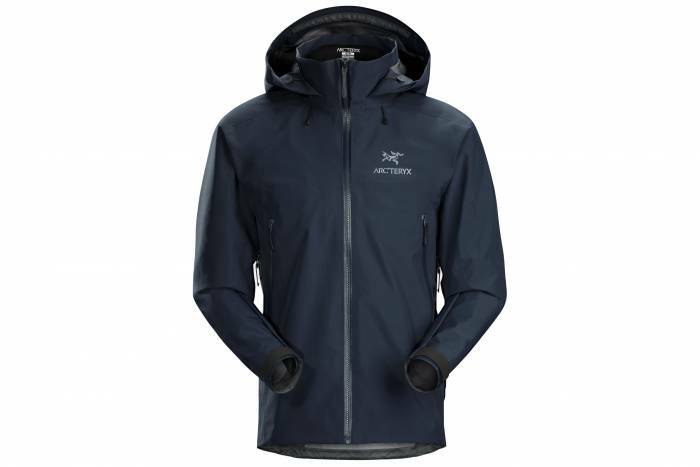 Thrive in winter storms year after year in the Arc’teryx Beta AR Jacket. One of the nicest shells from Arc’teryx gets discounted this week to save shoppers more than $100. The Beta AR uses Gore-Tex Pro, the best Gore out there, to stop water from entering the jacket and vent heat. Those looking to perfect their ski kit, inbounds or out, need to check out this jacket. The sale is only available for the Tui (navy blue) color.